Vegan yogurt brand Co-Yo has denied it is to blame for the death of a woman who reportedly suffered an allergic reaction to a Pret a Manger sandwich. The woman, who has been named as Celia Marsh, died in December 2017, after collapsing while eating a Super Veg Rainbow Wrap. Pret a Manger claims it yogurt it was sold by CoYo, which was guaranteed to be vegan, but actually contained dairy protein. 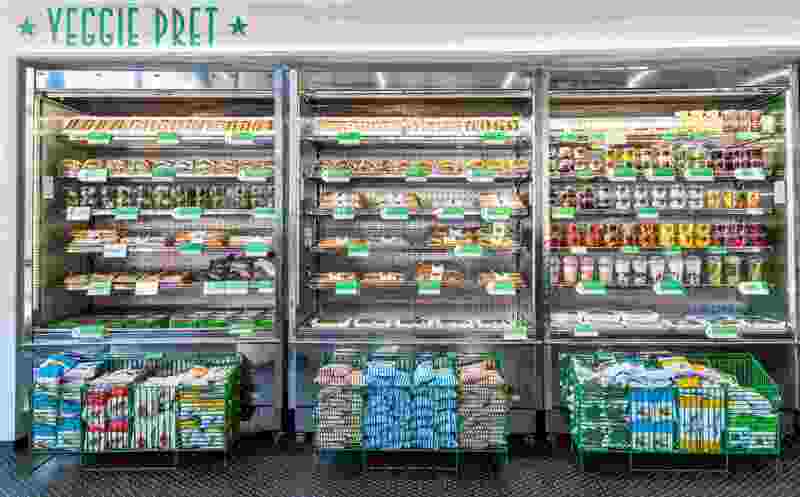 "CoYo, the dairy-free yoghurt brand which supplies supermarkets and shops across the UK, mis-sold to Pret a guaranteed dairy-free yogurt that was found to contain dairy protein," said a statement by Pret A Manger. "This is believed to have resulted in the tragic death of a customer from an allergic reaction in December 2017. "As soon as Pret was made aware of this incident by Bath Council, it withdrew all affected products. Subsequent testing by Pret and two independent authorities found that the CoYo dairy-free yoghurt contained traces of dairy protein. "Pret informed the FSA which led to a national product recall from all supermarkets and businesses supplied by CoYo. Pret terminated its relationship with CoYo UK and is in the process of taking legal action." But Co-Yo has said the claims are 'unfounded' in a statement it posted yesterday. The company did have to recall a batch of products in February of this year, after they were found to contain dairy. 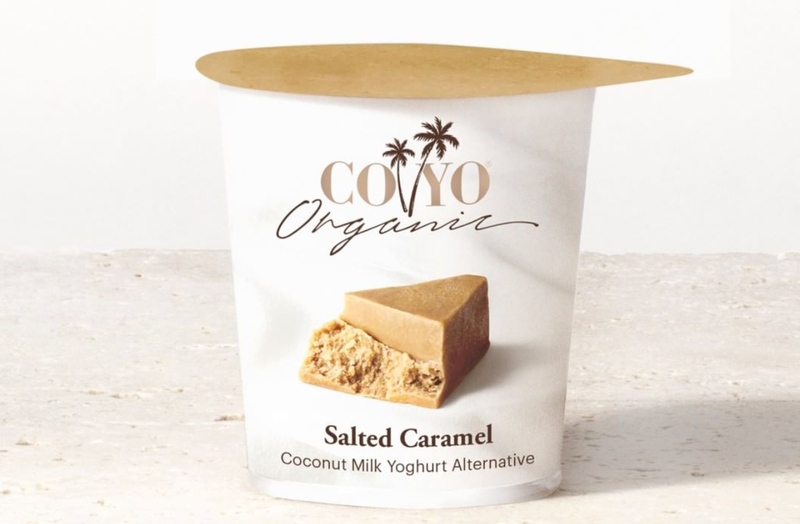 The Food Standards Agency issued a recall, which Co-Yo described as 'devastating'. But the company maintains that Marsh's death is not linked to the contaminated batch it recalled earlier this year. "The dairy-free product we provided to Pret in December 2017, at the time of this tragedy, is not linked to the product we recalled in February 2018," said Co-Yo's statement. "The product recalled in 2018 was made with a contaminated raw material that was only supplied to us in January 2018. "Pret's inability to provide us with a batch code, despite several requests, has severely limited our ability to investigate this further."